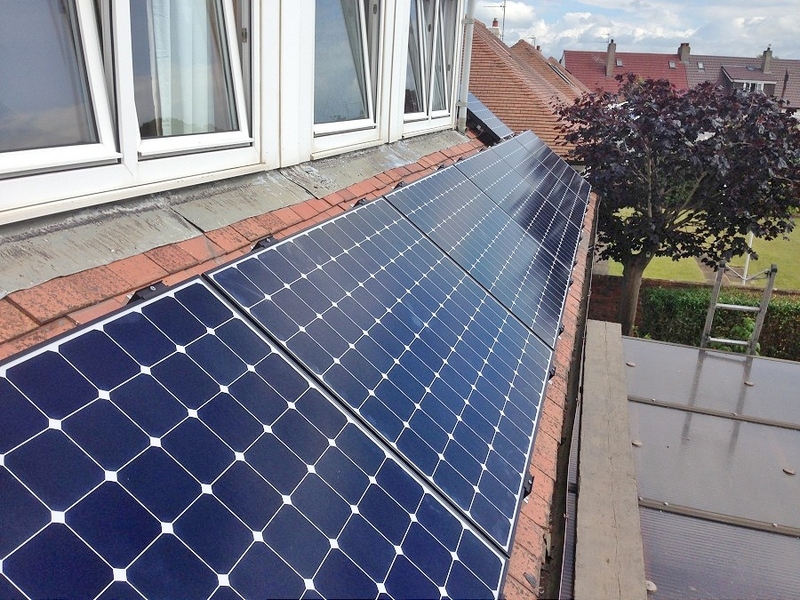 Mr and Mrs Latter were keen to utilise solar for their family home in Troon to reduce their electricity bill and provide long-term savings. Having limited roof space, some shading, rosemary tiles and different roof orientations were some of the main challenges we needed to address in order to design the perfect solar PV system for their home. Sunpower panels were selected due to their superior performance, warranty and durability (especially in salt-mist environments in coastal areas) and maximising power for the area of roof space. 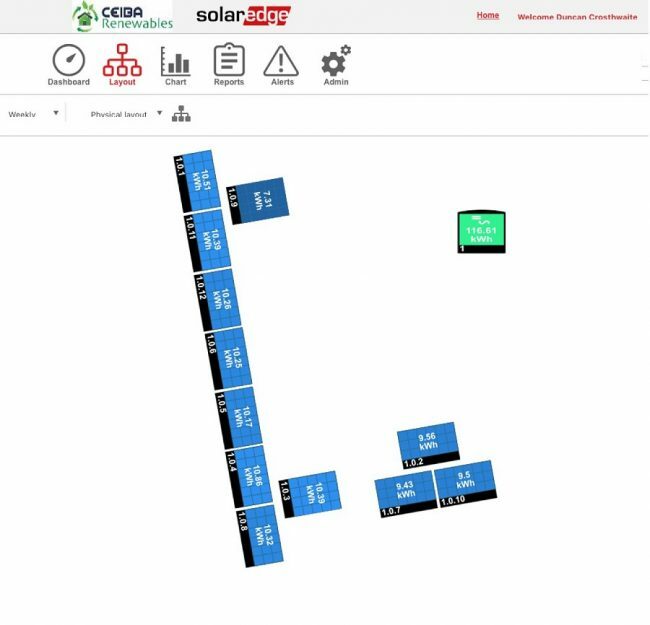 SolarEdge power optimisers were selected to minimise the impact of shading and to deal with the different roof orientations. to mount the system and protect the rosemary tiles. 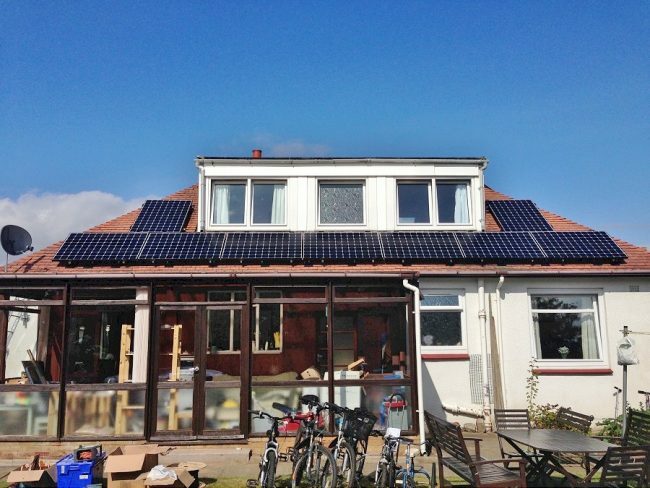 A fantastic, high performance solar PV system which is outperforming the SAP calculations by nearly 20% every year.